Make an impression at your next event with a handout item like the Meterstick! 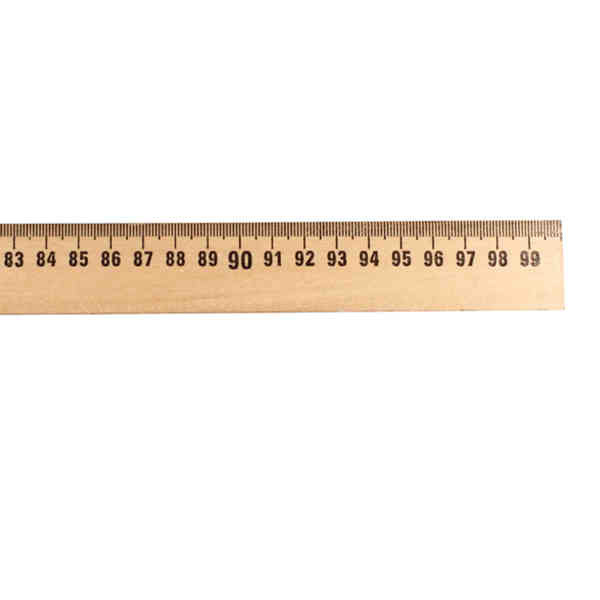 This ruler measures 5/32" x 1 1/8" x 1 m and is made out of a durable wood material to ensure longevity. The product has a natural finish design and a pre-printed 1/2 centimeter scale. Don't forget to have a personal message or your company name or logo imprinted on both sides. Reach out to a wider range of clients with this item.